In Oregon, many of the nurse stumps in our forests are connected to both Human History and Natural History. Glance into the woods here to see what I mean. Can you spot those rather bizarre root structures at the base of the trees? That is the result of human activity that started a process in the early 1900’s when Spruce trees were logged. Prior to the mechanized cutting methods used today, loggers left behind very tall stumps. As those stumps started to decompose, they trapped water and supplied nutrients that new tree saplings needed to grow… thus becoming a nurse stump. As new conifer trees grew in the nurse stumps and matured, they pushed their roots through the rotting wood and down into the soil. Eventually, the nurse stump fully decomposed and the roots of the new tree were exposed. Bark formed as protection and the twisted roots formed the base of the new tree. In the foreground, nurse stumps suckle newer plant growth while moisture and nutrients are slowly released as the tree rots. Natural history repeats itself as new saplings take root. Over decades, the carbon collected by the nurse stump tree decomposes. In nature’s time, another tree is soon to stand in this spot… connected to earth by its own roots. These have longer to wait. In the meantime, the nurse stump will provide habitat for numerous animal species, and play an important role in nutrient recycling. All the while… rotting… so that one day three trees may also have a chance to stand connected with the forest floor. a concept that must not be forgotten in forest management plans as Human History and Natural History go forward- connected. The term nurse stumps is new to me, though the concept isn’t completely new. I’ve seen this happen, but hadn’t really thought about all the support provided by the stumps. I’d really only focused on the new trees growing out of the old stumps. Wonderful photos! Excellent post and photos. Nurse stumps are a beautiful symbol of forest resilience. Dead wood in river systems too, are valuable for many species and effect water flows, sediments and nutrients. I’ve read about dead wood being used as a method of restoring riparian ecosystems. Thank you for stopping by, Alison. I’m pleased you enjoyed the post. The value of dead wood both in the forests and streams is vital for healthy ecosystems, to be sure! I’m collecting information, and still need to do another photo shoot to write a follow-up that includes the idea you’ve mentioned… restoration of riparian ecosystems. This is so cool, Jane. There are so many incredible connections in nature. Thanks for sharing this fascinating one. Glad you were fascinated, Debbie ❤ Nature is filled with incredible connections… I agree, and appreciate how well you understand this, too. what a clever take on the topic – and some beautiful images. gotta love those nurse stumps and logs. 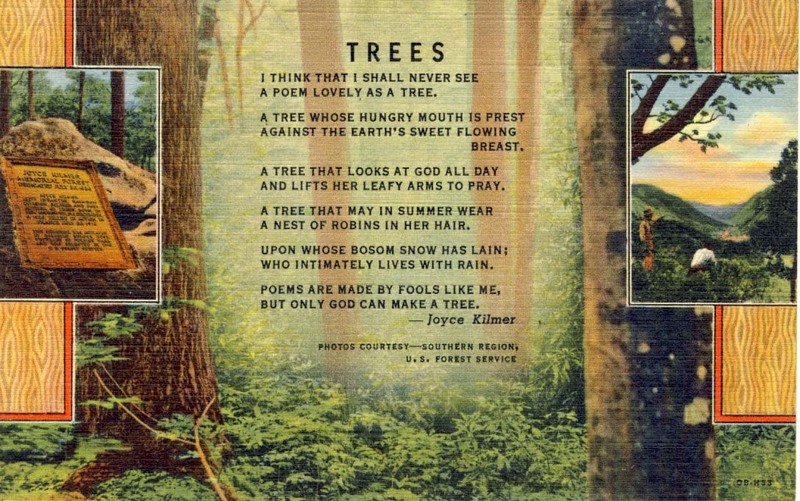 such a fascinating stories the forests tell…. thanks for sharing. I'm looking forward to the follow-up post that's currently in the works… RE: those logs you mentioned, and more! Really interesting! I had started reading this last night, and then my computer gave out on me. It was like a cliffhanger in a movie, waiting to get back online and finish reading. I’ve seen these trees tons of times by had no clue how they got that way. I’d be interested in your take on what’s going to happen after all of these fires in Washington and Oregon. Maybe another blog post? Oh my, Maggie. That’s a tough thing to think about. In our Oregon Master Naturalist classes the topic of fire was (no pun intended) a hot topic. A lot of debate about the benefits and detriments of fire. I’ll see if I can get a take from the director of the program out of Oregon State University. Thank you for the research topic… you are getting to know me all too well. 😉 I love to find things out! My new way of being lazy. Ask Jane! When will you be visiting again? Oh, that is the question I long to answer…. never soon enough…. Your part of BC looks stunningly beautiful. I haven’t been to southeast part of your province… Just the southwest and Kelowna areas… Also very beautiful. Thanks for stopping by to see a bit of the forest in Oregon’s Coast Range… Not as rugged as you are used to! Super you liked this one! In the case of forest management, I wish we could stay out of the way. But, a good thing is, forestry practices have changed over the years to realize the importance of leaving dead wood: snags, logs, and stumps… for wildlife habitat and watershed protection. However, there’s probably no easy way to curb the demand for wood products. Thanks, Evan. I enjoy being out with Nature, and then coming in to learn more. Hope this will come in handy with your Nature explorations.